These stylish gold hoop earrings with a subtle twist will make a great addition to any woman's jewellery collection. 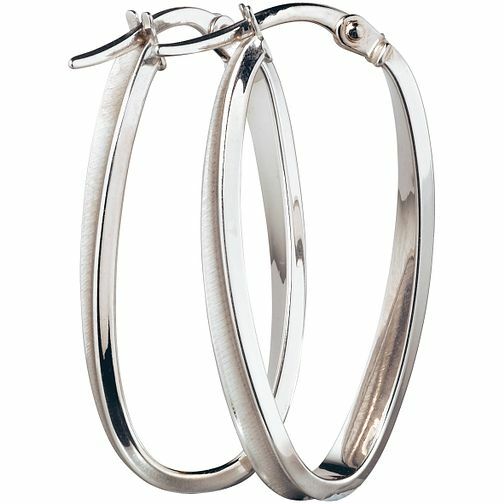 9ct White Gold Creole Twist Earrings is rated 4.7 out of 5 by 9. Rated 5 out of 5 by Anonymous from Good value for money These ear rings are good value for money unlock some of the designer jewellery you can buy .